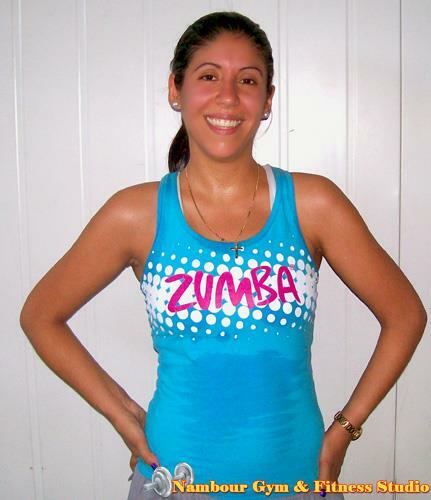 Our Zumba instructors are all dance enthusiasts having had many years in the dance industry. Their passion and love of dance now extends into the Fitness Industry having completed their Zumba Fitness Qualifications. Our Zumba Instructors are passionate about teaching you the correct techniques and movements to ensure you have fun and are safe. Our Zumba Instructors are friendly and are always happy to have a chat after the class if you have any questions or require some more help just so you can achieve your most from each class.